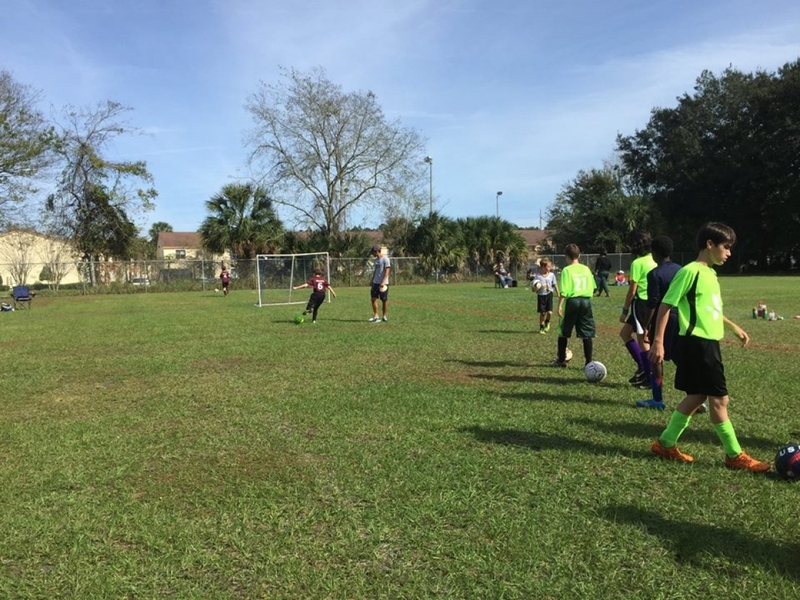 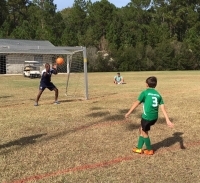 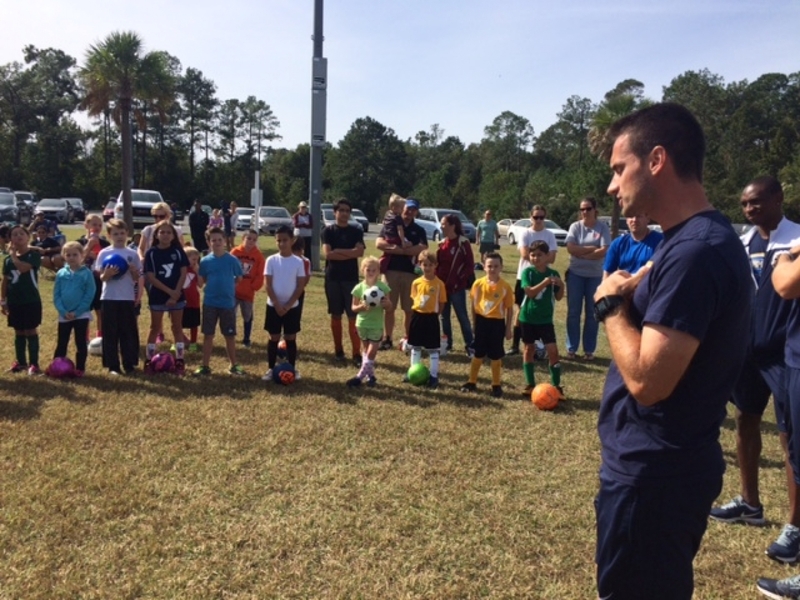 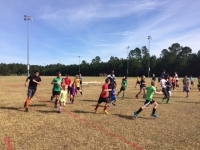 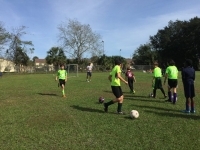 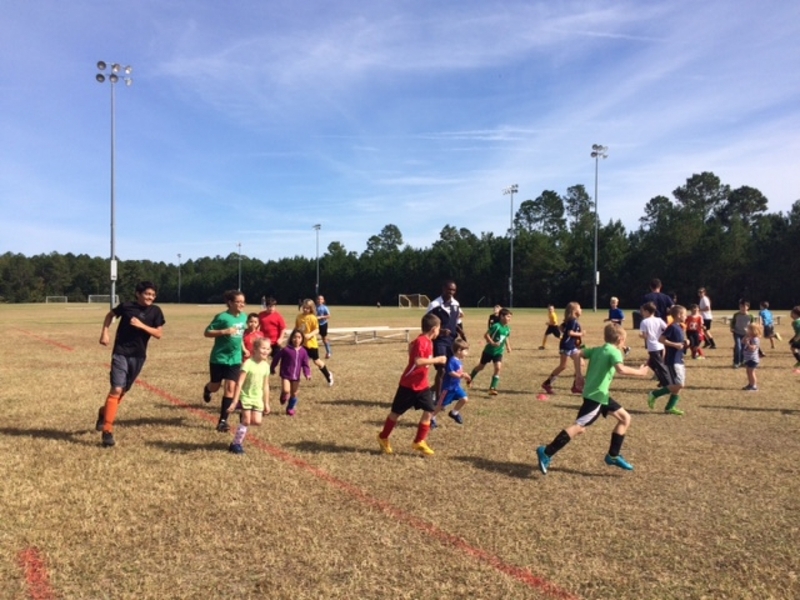 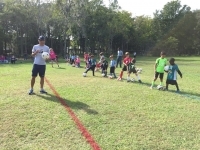 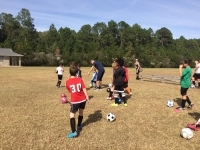 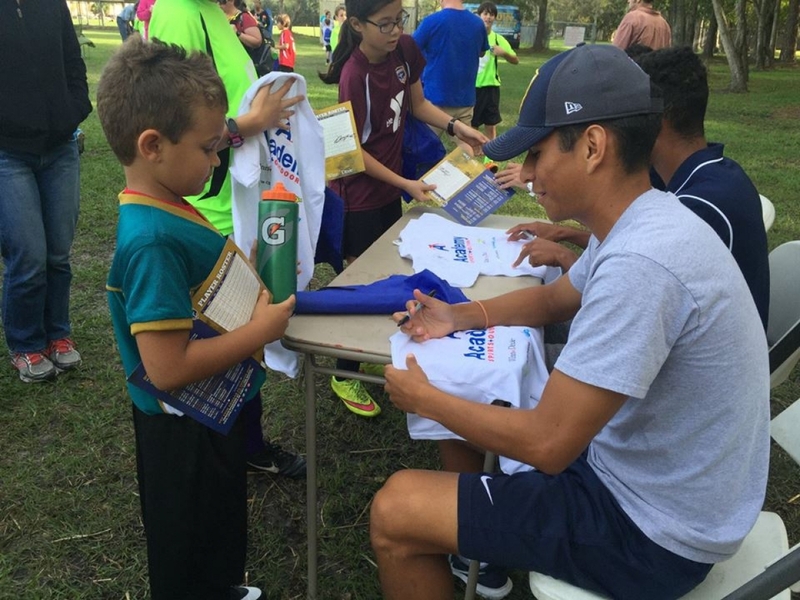 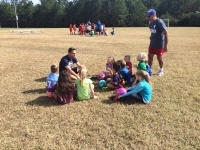 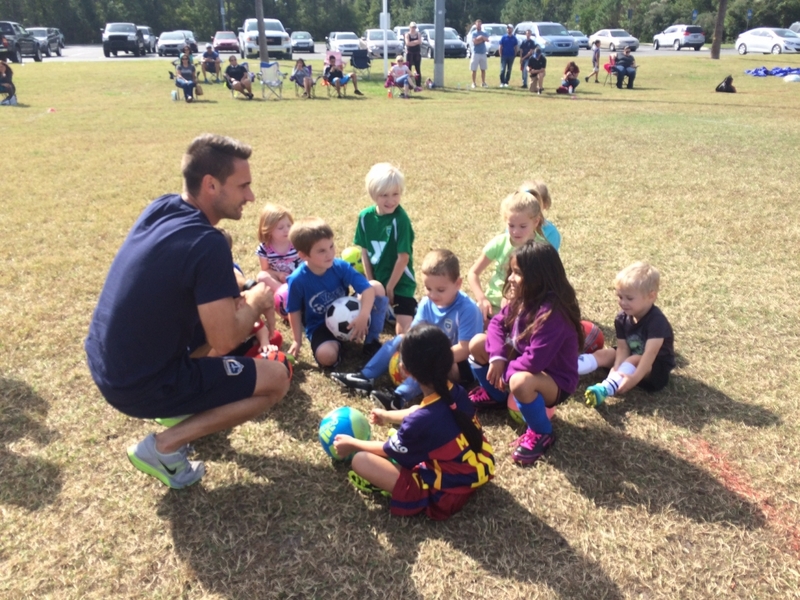 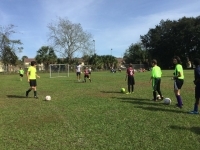 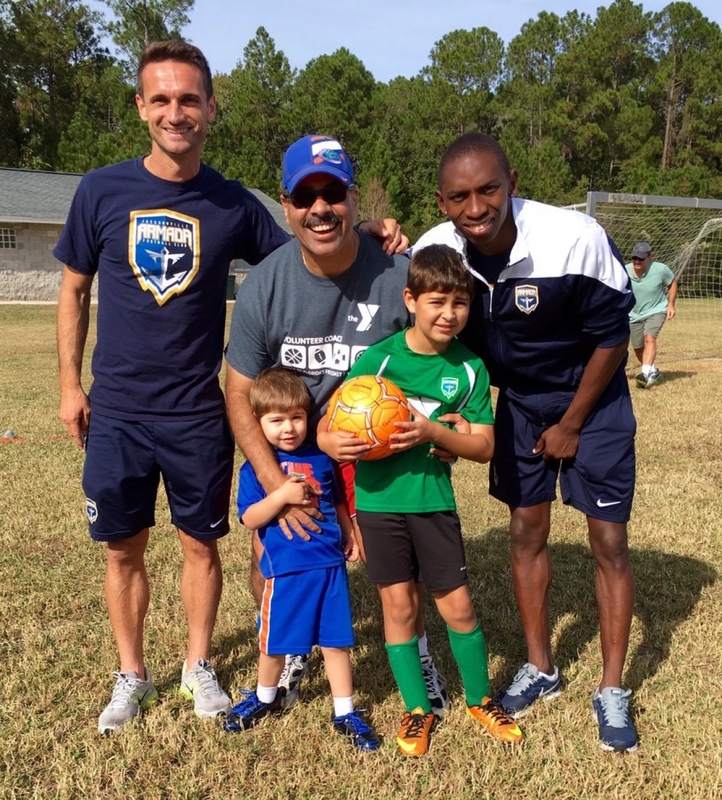 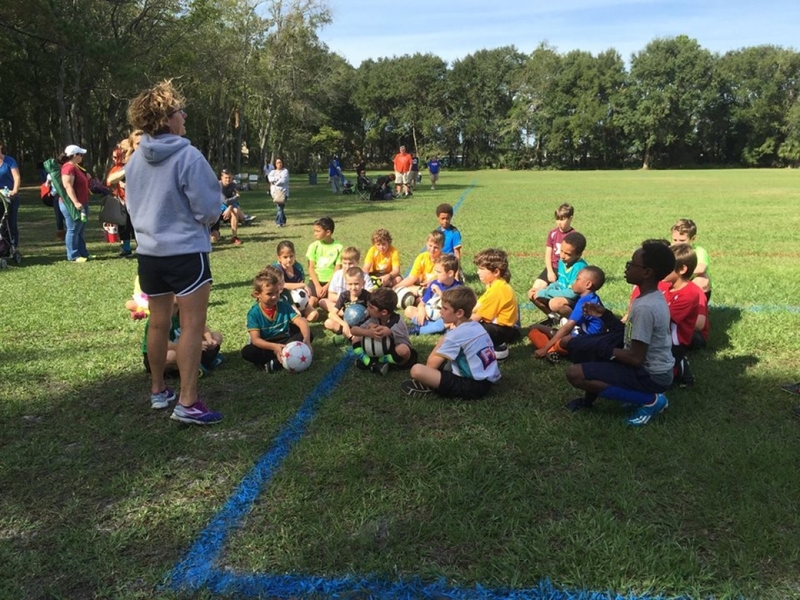 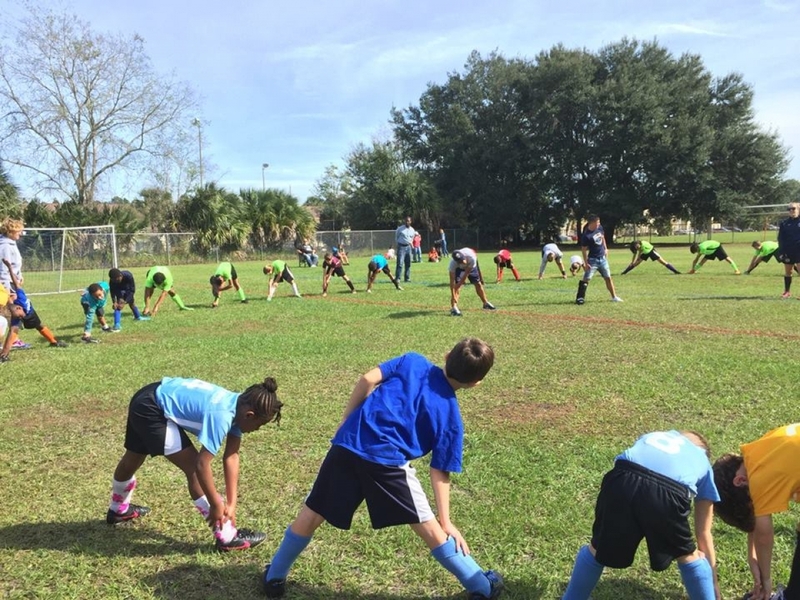 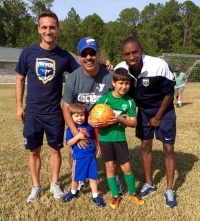 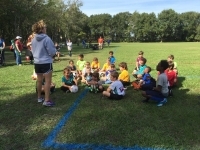 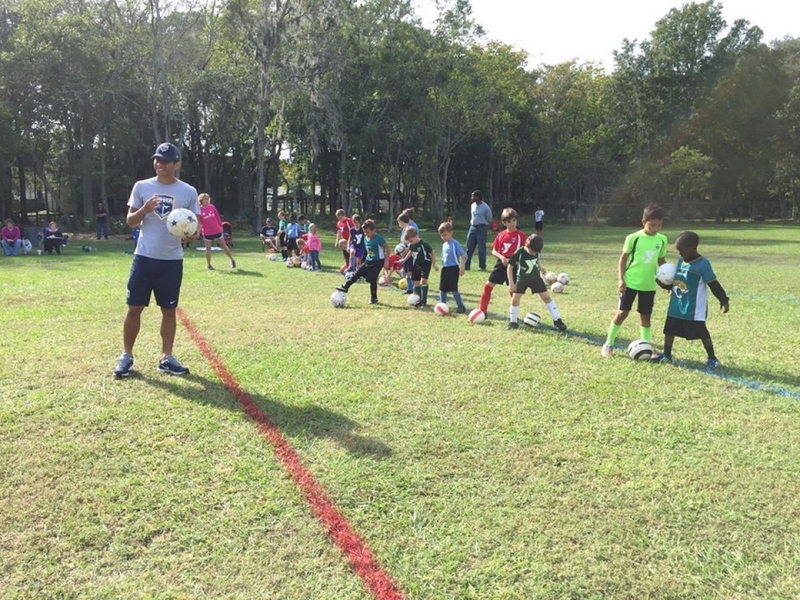 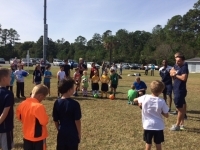 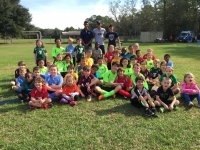 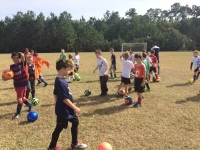 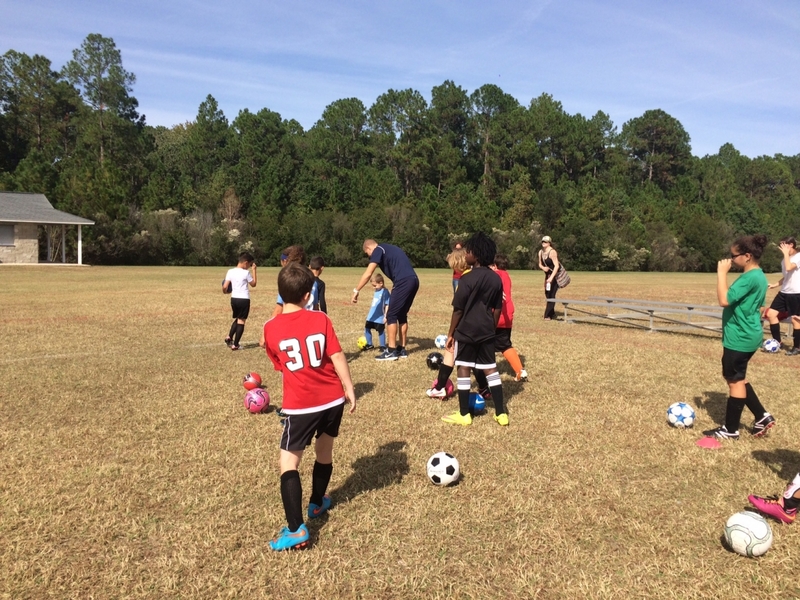 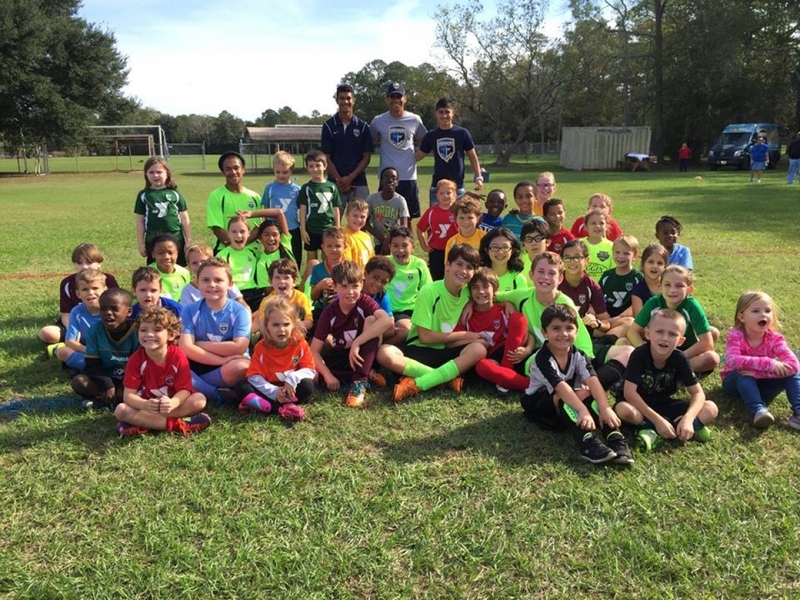 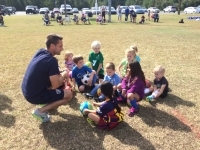 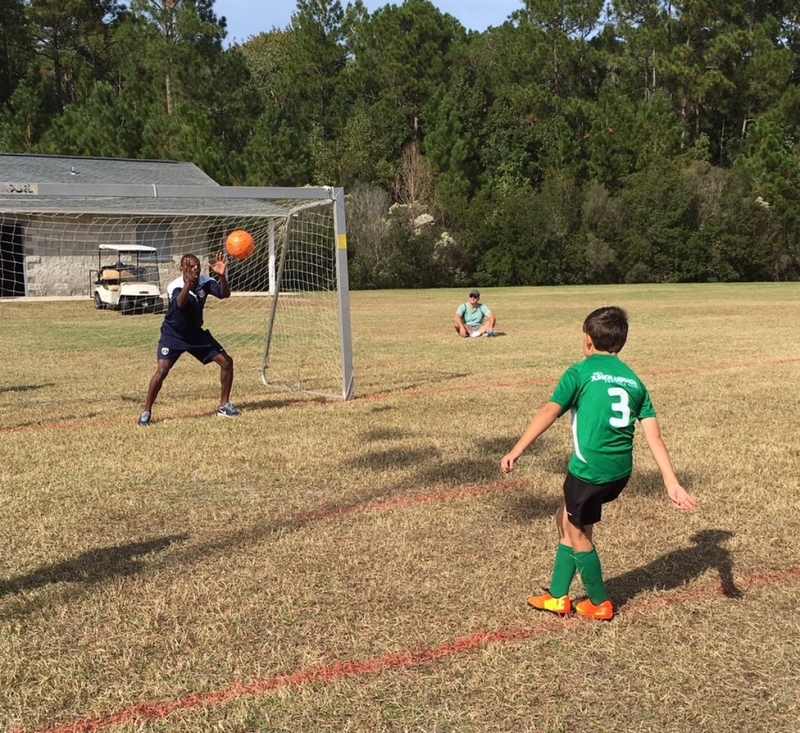 The Jacksonville Armada FC held two clinics to reward the kids of the YMCA Junior Armada over the weekend at the local Barco-Newton YMCA and Dupont YMCA. 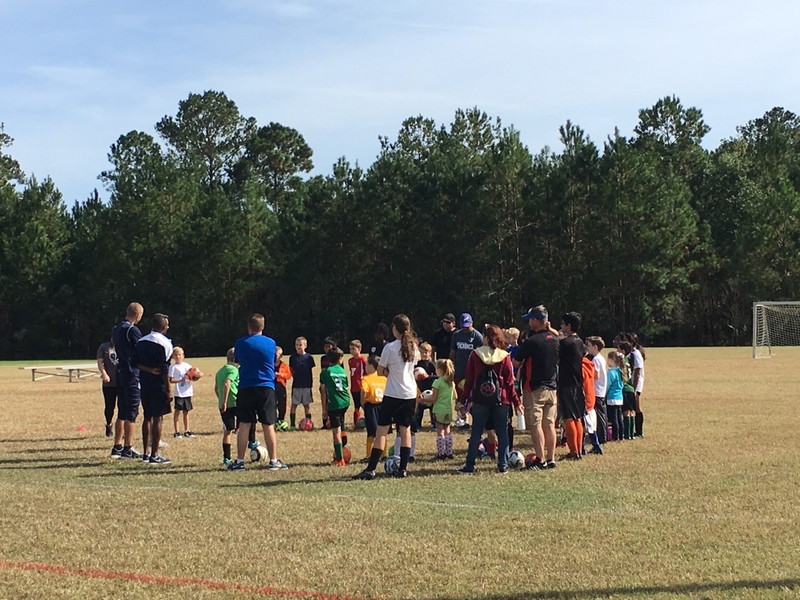 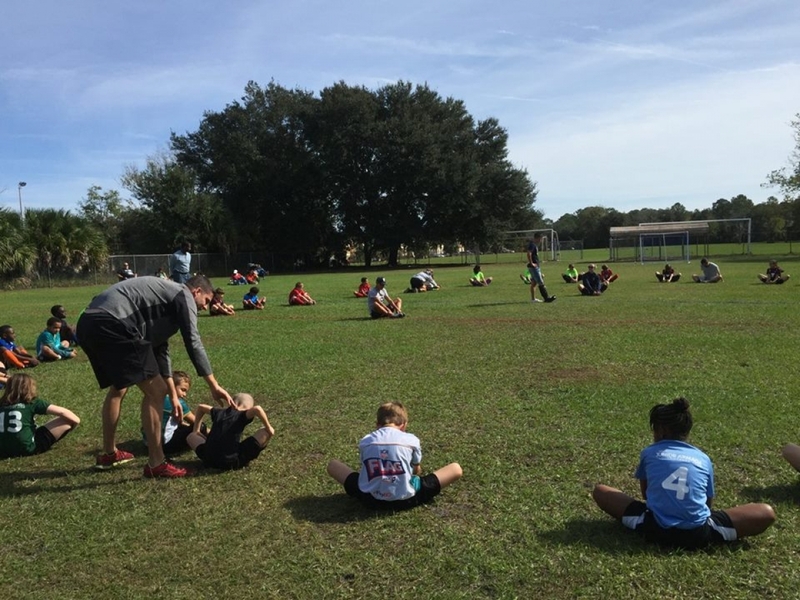 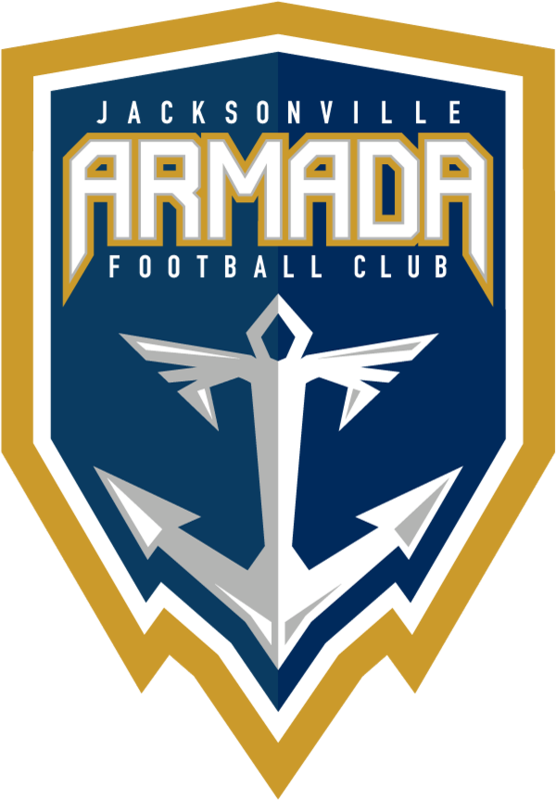 Both clinics took place on Saturday, Nov. 14 where nearly 50 kids from ages 4-14 were treated to a variety of activities alongside their favorite Armada FC players. 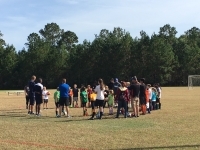 Armada players Nurdin Hrustic, Akeil Barrett, Tommy Krizanovic, Nicolas Perea, Nico Zaldana and Derek Gebhard talked to the young athletes about healthy habits and why they need to stay active, did some stretching and fun games, then broke up into groups where they participated in drills on dribbling, passing and shooting to build their technique.